A great way to get to know the locals is to stay in a Scottish Bed & Breakfast or Guest House. Known for their personal touch, a stay in a B&B is to experience a “home from home”. Your hosts will most likely have an excellent knowledge of the surrounding area and can be called upon for everything from restaurant recommendations to where to buy the best local produce. 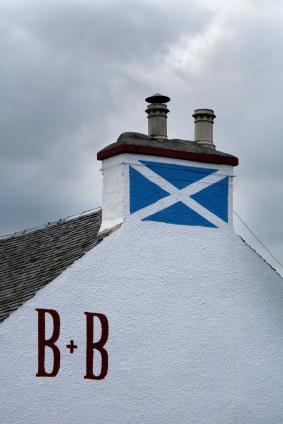 B&Bs can be found throughout Scotland, in the cities and in the rural areas. You could stay on a farm, a city townhouse, a country cottage or even a lighthouse – there are lots of options! All of the B&Bs and Guest Houses we recommend are known to us personally and graded to at least 3 stars (many are 4 or 5!) 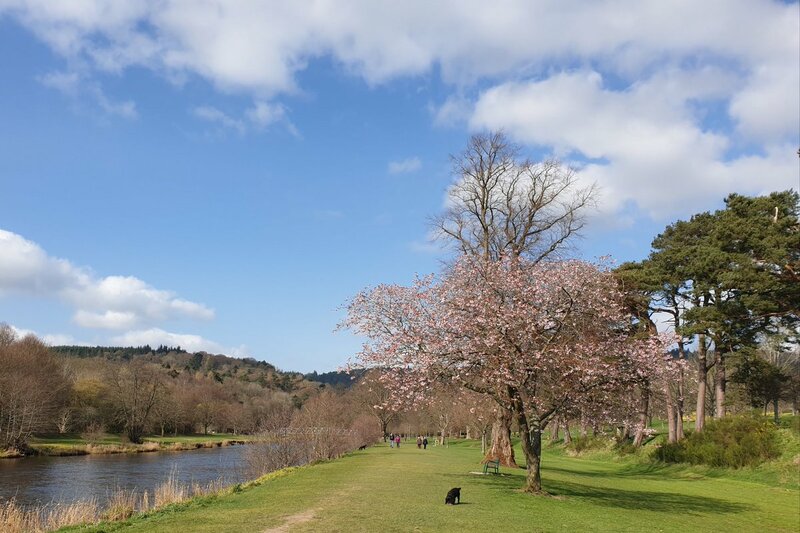 by Visit Scotland, the national tourism body.